Morning Peeples, Midweek means sketch challenge over the Outlawz. This is the digi I chose from Guylou's Inimitability, Lotus sitting pretty. 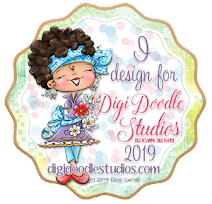 Morning Crafty Peeps, Today I start my duties as Designer over Through the Craftroom Door, So jog on over and enter this anything goes challenge, starting today. 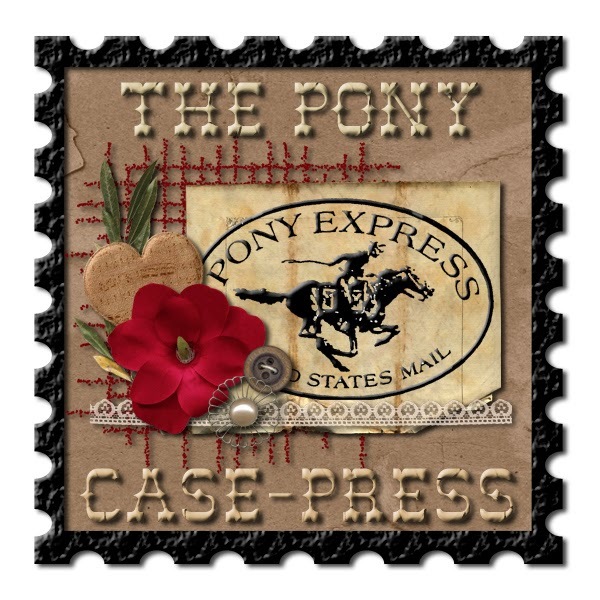 My image is from Kenny K, "Miss Thang"
Morning Crafty Peeps, Monday means, Tammy's Scrappin Corner, challenge #64. Sponsor is A Day for Daises and the theme is "Vintage." I created with the image "Belwildered." Hello Peeps, Welcome to 613 Avenue, the neighborhood challenge #21. Team A is creating the inspiration for this challenge. Our sponsor is "Meljens" and the theme is Anything Goes. The image is A Little Bird Shower. Morning Peeps, Midweek challenge #67 over at DS4J. So jog on over and come and play with us. The theme is Spring has sprung. I love ice cream, so I created with the image "Summer Ice Cream." Morning Peeples, Midweek means sketch challenge over the Outlawz. This is the digi I chose from A Day for Daises, Braid in my hair with birds. 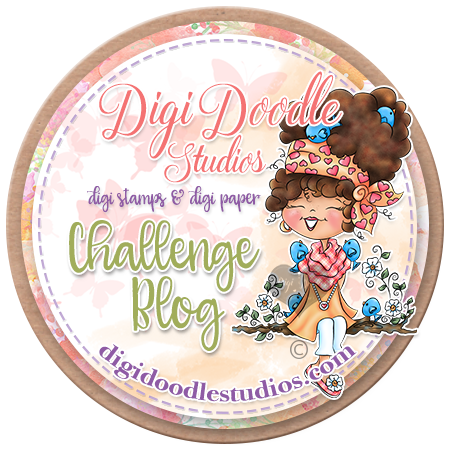 Morning Crafty Peeps, Monday means, Tammy's Scrappin Corner, challenge #63. Sponsor is Eureka and the theme is "Pink & Girly." I created with the image "Cheerleader." Morning Peeples. 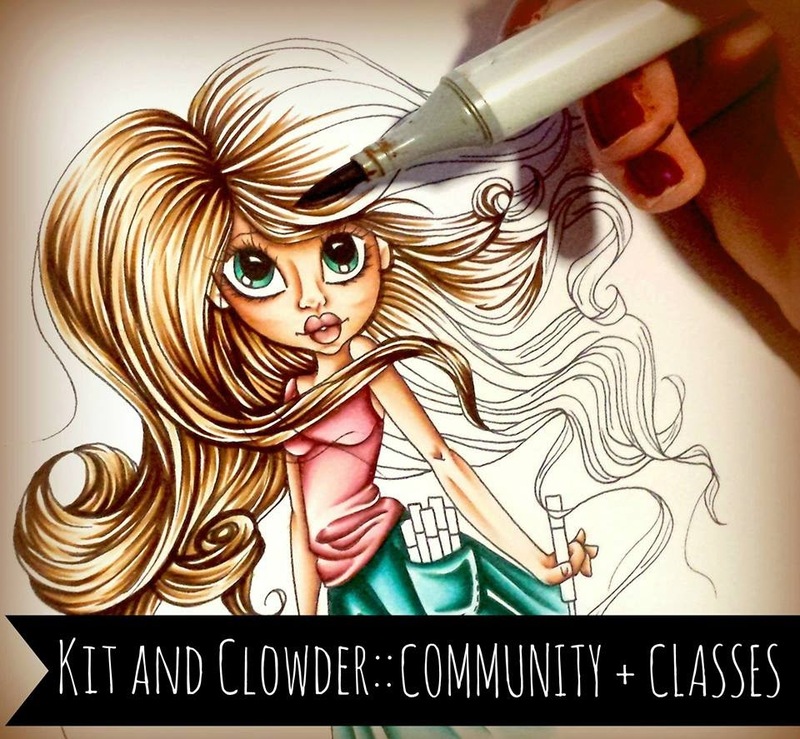 Midweek mean sketch challenge over at The Outlawz. This week I chose an image from Anji's Antics, the name is "Waterlily." See below sketch that I created from. Morning Crafty Peeps, Monday means, Tammy's Scrappin Corner, challenge #62. Sponsor is A Day for Daises and the theme is "Ribbon & Lace." I created with the image "Green Lady." Morning Peeps, Sunday release is over at DS4J. So jog on over and pick up some images to play with. One the releases is the sixty. This brought back alot of memories for me. flower paper. Remember the VW wagon. Have some fun. Hello Peeps, Welcome to 613 Avenue, the neighborhood challenge #19. Team A is creating the inspiration for this challenge. 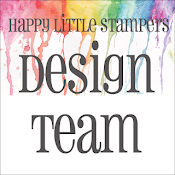 Our sponsor is "Rick St, Denis" and the theme is a Shape Card (anything but a rectangle/square - can be an easel, circle, heart, use your large dies to create a shape) card. The image is Euro Pauline, Pauline is not a happy camper with her duck. So I created flowers to make her feel better. Hello Peeps, Wednesday is midweek challenge #66 over at DS4J. The theme is "Women are Special" the image I created with is "Woman in Hat." Supplies: Docrafts papermania capsule collection, Recollection paper, RRR, queen & co bling, silhouette die frame and circle, prima flowers, memory box leaf die, colored with spectrum Noir alcohol pens. Morning Crafty Peeps. Midweek and the beginning of May, the year is starting to fly by. Summer is knocking on the door. This week over at The Outlawz, is weekly sketch. Supplies: Making Memories paper, CTMH paper, making memories ribbon, sentiment from Netty's cards, spellbinder dies. Hello Craft Peeps, Tuesday Throwdown challenge TT146 is going on. The sponsor is Robin Fetish and the theme is My Mother, My Friend. The image I chose is Ms. Cutie Bear. Morning Crafty Peeps, Monday means, Tammy's Scrappin Corner, challenge #61. Sponsor is QKR and the theme is "Mother's Day." I created with the image "Hello." He is looking over the fence and saying hello to his neighbor, Happy Mother's Day. Morning Peeps, Happy mid week. This Wednesday over at The Outlawz is the weekly sketch challenge. Our team leader, Sandra created this awesome sketch. 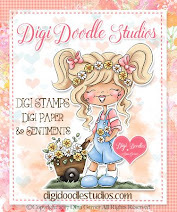 The image I used is a freebie Vintage Digital stamps, Butterfly on a Rose. My girlfriend created the background paper. Isn't it beautiful.